The Cruise Collection has started and we can't wait to know all the cities where the brands are going to present them. Today Louis Vuitton will showcase the brand's upcoming resort collection in Palm Spring. 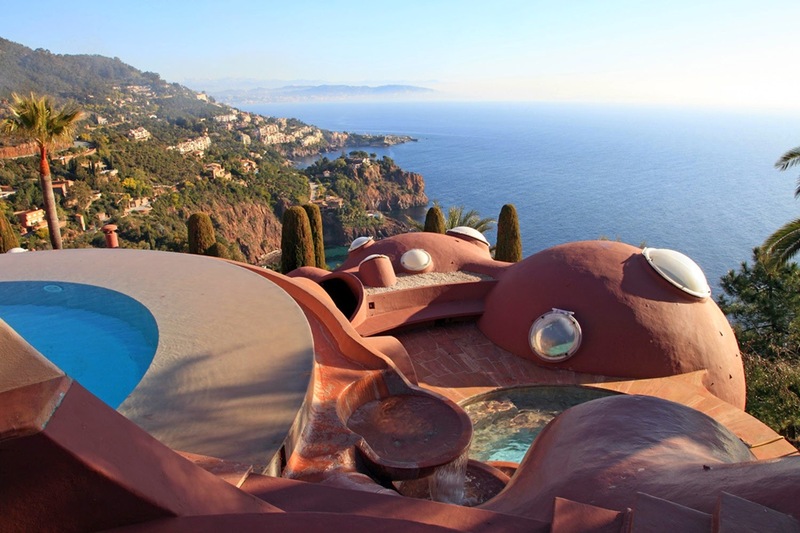 After this on May 11, Raf Simons will present his latest ready-to-wear collection for Dior at the fantastic architectural residence of Pierre Cardin, Palais Bulles, in english Bubble Palace, planning multiple shows. The house was conceived by Hungarian architect Antti Lovag, looking over the Riviera coastline, between 1975 and 1989, being purchased by Cardin in 1992 Having a fantastic outside architectural design with circular windows and portals, the house is a living art, and what better place to present Dior's own living art collection? 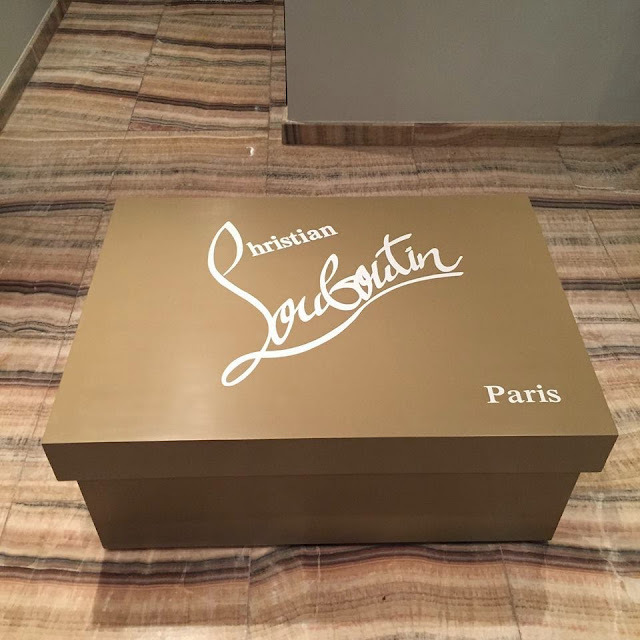 Dior choose this venue because of the link to Cardin, since Pierre Cardin worked beside founder Christian Dior from 1946 and even worked in the tailoring department that gave life to the iconic Bar jacket , an important piece to the New Look, that was presented in 1947. History and art come together to create the perfect ambience to present Raf Simmons collection.